"It's monkey vs monkey for the first time ever on iOS and Android devices around the world! 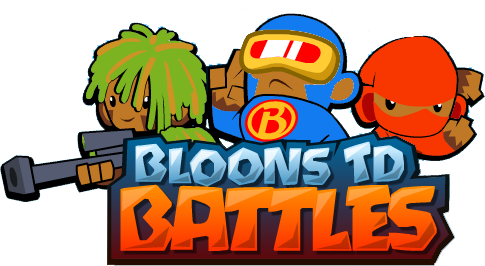 Go head to head with other players in this custom designed mobile version of Bloons TD Battles, featuring 2 brand new tracks, awesome Tower and Bloon Boosts, and a completely redesigned energy system. " Bloons Tower Defence Battles allows you to choose between two game modes: Assault and Defensive.